Filipino boxer Carlo Magali is set to face the undefeated Russian Pavel Malikov on November 18, 2016 for the WBC Asian Boxing Council Silver lightweight title. 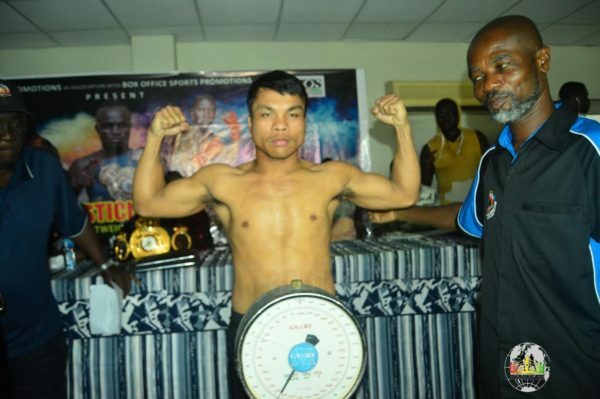 Carlo Magali is a tough boxer from Talibon, Bohol, Philippines. He has a record consisting 20W(18KO)-8L-3D. Magali is the former IBF Pan Pacific super featherweight champion and the current interim OPBF super featherweight Champion. Magali once shocked the world after he knocks out the world rated boxer from Australia David Browne Jnr. 30 years old Magali fought for WBA International lightweight title against Emmanuel Tagoe last July 2016 but loses via 9th round TKO. On the other hand, Pavel Malikov is a 30 years old Russian boxer with the record of 8 wins with 2 losses. Pavel Malikov is the former Russia lightweight champion and the current WBC Asian Boxing Council Silver lightweight champion. He defeated Filipino Leonardo Doronio last July 2016 via TKO. Magali vs Pavel Malikov will be held in DIVS, Ekaterinburg, Russia. Also in the card Dennis Laurente vs Magomed Kurbanov.